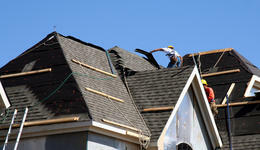 Don't let a leaky or damaged roof affect your profits. 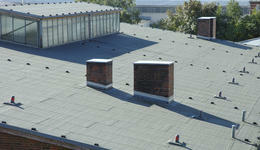 Let the commercial roofing professionals repair your roof! 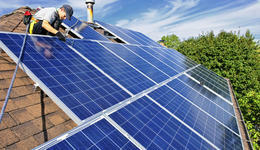 If you like saving money, tax breaks, or investing in the value of your home, learn more about solar panels today! 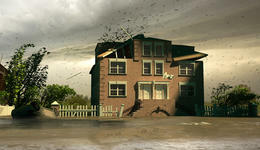 When extreme weather hits, let the professionals repair and weatherproof your roof from further damage! Copyright © 2019 Citadel Roofing Systems.